Provides the intermediate clawhammer (5-string) banjo player with a fresh repertoire of 21 traditional and 5 original tunes as played by the author with the Boiled Buzzards Old Time String Band. The book briefly addresses clawhammer basics with a few pages of exercises and scales before presenting the tunes. The banjo tunings in this book are: double C tuning (gCGCD), modified double C tuning (eCGCD), G tuning (GDGBD), A tuning (aEAC#E), D tuning (aDADE), and Double-D tuning drop 5th (f#DADE). Written in banjo tablature only with suggested backup chords. 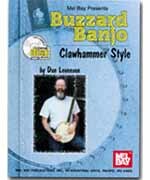 Voted one of the top 10 clawhammer banjo players by 'Banjo Newsletter' readers, Levenson advises the reader that the tablature in this book is to be used only as a guide and to 'play the tune as you hear it, not slavishly as written'. 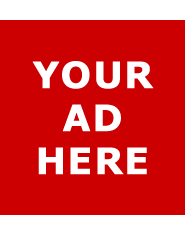 This approach allows the reader to play within his/her style and level of ability.